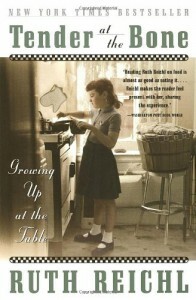 Nice read about a food critic growing up with a bi-polar mom and how she came to love food. Interesting when she writes on living in Berkeley in the 70:ies. Might try and find some more of her books. Oh and I will try some of the recipes too!